Failure to fulfil the Duties of Directors can lead to severe Criminal Law Consequences. In this case a Director was jailed for 10 months for the sale of illegal chemicals following a Health and Safety Executive investigation. 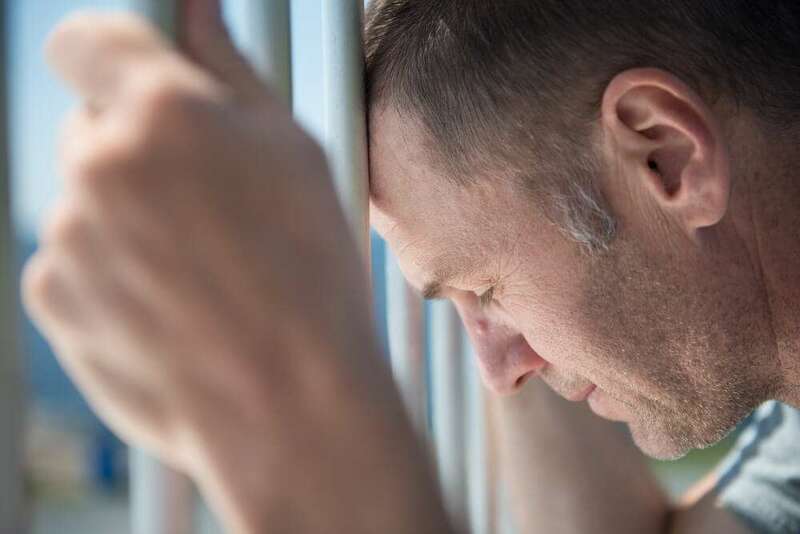 Regulatory compliance disputes with HSE for failing to ensure health and safety obligations at work can lead to heavy fines, as in this case, or even prison. Talk to our specialist team of solicitors for help and advice. The initial discussion is free. 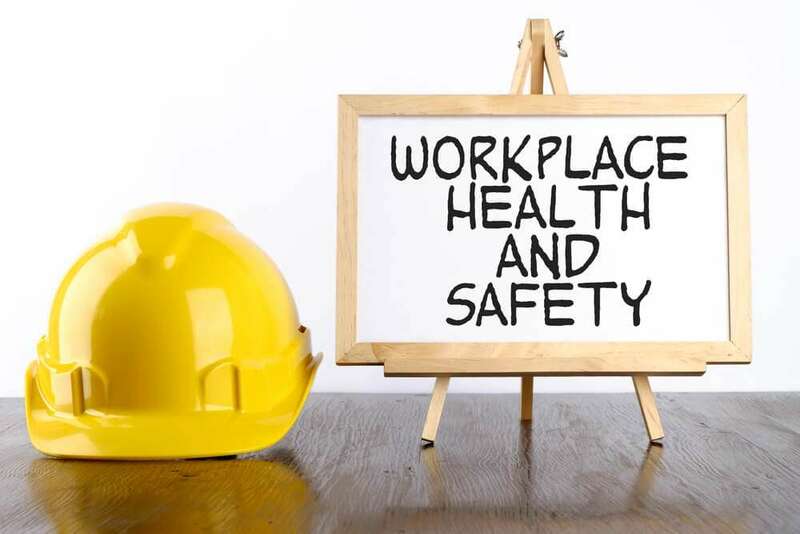 The Duties of Directors are many and varied, and none are more important than those which relate to complying with Health and Safety Regulations. This article looks at a case where the company involved was fined £6,000, whilst the director received a community service sentence, with curfew, for carrying out unregistered gas work, and, therefore not complying with his duties as a director.